CDA - Do SMEs need to push for more process automation in food & bev? Home> CONTROLS >Flow Control >Do SMEs need to push for more process automation in food & bev? 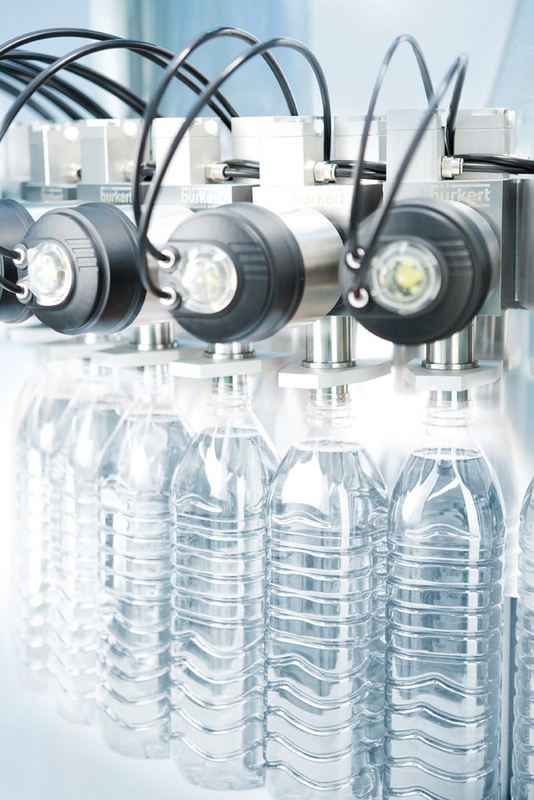 Mark Lilley, Field Segment Manager, Hygienic - Food and Beverage for Bürkert Fluid Control Systems, looks at the best way to implement an automation project and the benefits it can deliver. Most large scale food processing plants have already grasped the advantages of improved automation and used them to minimise production costs and boost productivity. However, some medium and smaller scale businesses, although appreciative of the benefits, remain reticent about the process of implementation and how the latest technology will combine with an existing installation. One of the common misconceptions about introducing automation is that the entire manufacturing process has to be revised at once. Clearly this has some considerable financial implications and for many this level of investment, added to the cost of lost production during the installation, makes the concept non-viable. However, one of the most fundamental principles of automation is scalability – with sufficient planning during the initial stages of an automation project, it is possible to develop a plan that can be deployed in one area and then gradually rolled out to include other processes in due course. In this way, business owners can set aside smaller budgets and also see the improvements in productivity. Developing the most appropriate automation plan for a business requires an understanding of what is possible and a detailed knowledge of what is already in place. It is at this point, when the initial planning is taking place, that businesses can benefit most from expert advice. For any project to be a success, it is essential that everyone involved understands the expectations of the project in order for them to be delivered. The term automation covers a wide spectrum of technology; everything from a level sensor opening and closing a valve to PLC-controlled pneumatic valve stations working with robots to deliver micro–accuracy in production. For most, the solution will be positioned in the middle ground, with a possible eye for additional development in the future. One of the first steps to improving the automation of any process is to agree on the control infrastructure for the business so that it is able to accommodate future expansion. In some cases this may be governed by an existing system, while in others, a clean sheet allows a number of options to be considered. The modular nature of many automation solutions makes them ideal for those looking to expand on a pre-existing installation. Provided the communication protocols are maintained it is relatively easy to install standalone control systems based on a centralised control concept that contains all of the necessary components to operate valves, including a PLC, input/output systems and valve islands. For those looking to start from scratch, the possibilities are only really constrained by the size of the business and the extent of the processes to be automated. One good example of a small business looking to expand using automation might be a craft brewery. This could equally be a cooking, cleaning, curing, mixing or sterilising process. Increasingly popular in both Europe and North America, craft breweries often start from the most humble of beginnings and rely on the brewmaster creating a recipe that he can repeat. Many craft breweries will have only rudimentary automation, if any at all, but if the business has plans for expansion there is a need to increase production as well as the ability to reliably repeat the recipe and improve quality in order to be a success. In such cases, planning the structure of the automation system is the equivalent of laying its foundations and allowing the scale of the project to grow over time. Initially, the focus of such a project would be on the fermenters, where a precisely controlled process enables repeatability, which is essential for producing high quality beer. Accurate temperature control is essential in avoiding spoiled batches, it does not detract from the art of brewing; it simply improves productivity and quality. This initial foray into automation can then be followed by a similar installation in the Brewhouse, where temperature control of the mash tuns ensures the perfect conditions for the enzymes to work. 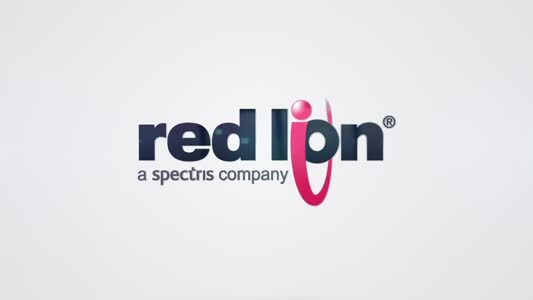 With precision control of hot and cold water supplies it is possible to achieve excellent repeatability for every batch, making the business more productive. As the new automation takes effect and allows the business to increase production, so revenues start to increase. However, in the brewing industry there comes a point where the use of electrical heating elements for each process becomes inefficient and the business needs to convert to steam brewing. This is a very significant change and one that requires specific expertise in order to install a heating system that is both safe and efficient. At this point it is essential to know when expert assistance is required and where to find it. Steam can be extremely dangerous and Bürkert engineers have been involved with the design and installation of steam control systems for many years. In fact, their in-depth technical knowledge and industry experience has helped them to create numerous systems to regulate and control the flow of steam. As the scale of any business grows and the level of automation increases, it should be possible to ‘bolt-on’ a new module without interfering with the existing installation. Staying with the example of the craft brewery, it is not possible for the brewmaster to be on site 24 hours a day, but he would still want to know of an anomaly in the process, if one should occur. Again, adding an Ethernet module allows access to the process control system from remote locations and if necessary the ability to change parameters. Ultimately, introducing automation can be a daunting prospect for those who have no experience of it, but with the proper foundations it is possible to create a process control system that can deliver both the needs of the business now and those in 10 years time. Bürkert manufactures over 100,000 different process control products, all of which can be used as part of a bespoke control infrastructure specific to hygienic applications. Designers and engineers work closely with customers to ensure that every project delivers a cost effective and efficient process.